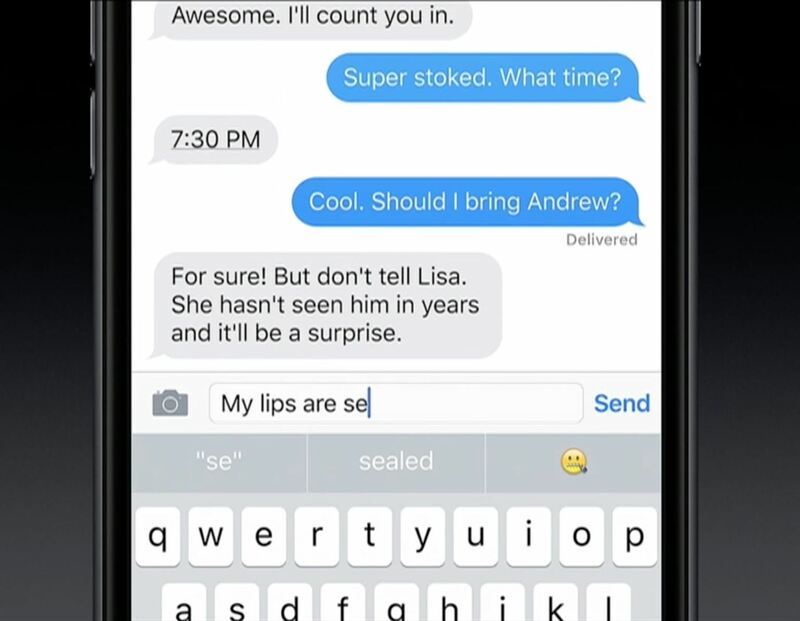 Apple unveiled huge improvements for Messages in iOS 10 at WWDC '16, and my favorite new feature is that searching for emojis will be much, much easier. But there's a lot more to this update besides emojis. 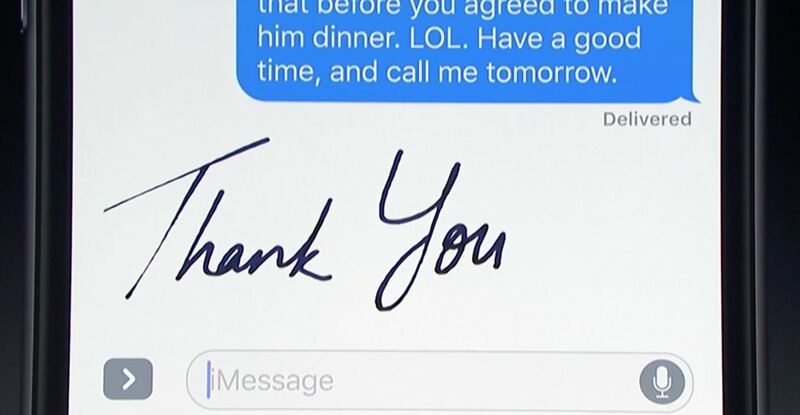 In iOS 10, you'll be able to swap in emojis for already written text in a message that you're about to send. So rather than hunt around for the umbrella emoji, you can just type "umbrella," tap the emoji icon, then tap to replace the highlighted word into an emoji. 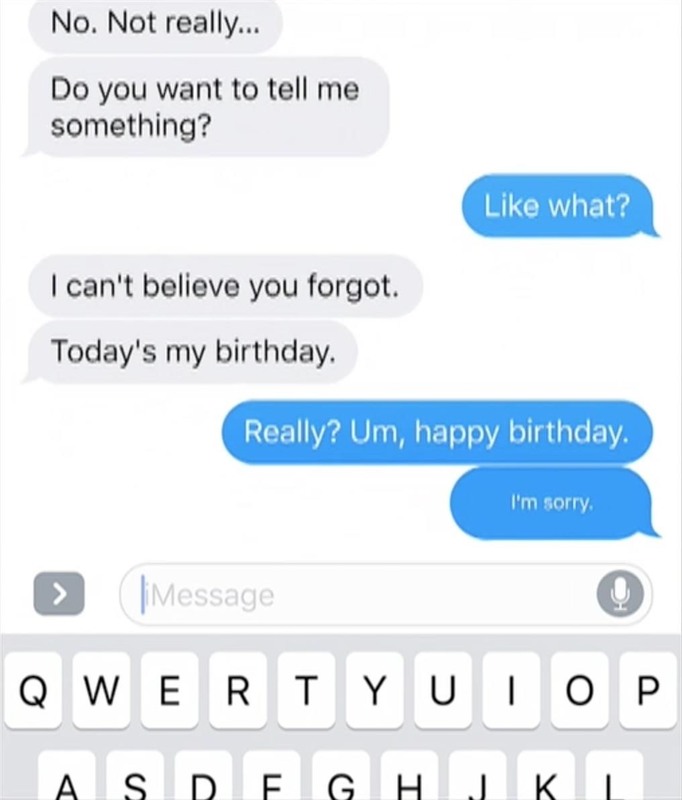 You can also just type out a whole message then tap the emoji icon to see if there are any emojis that match any words. 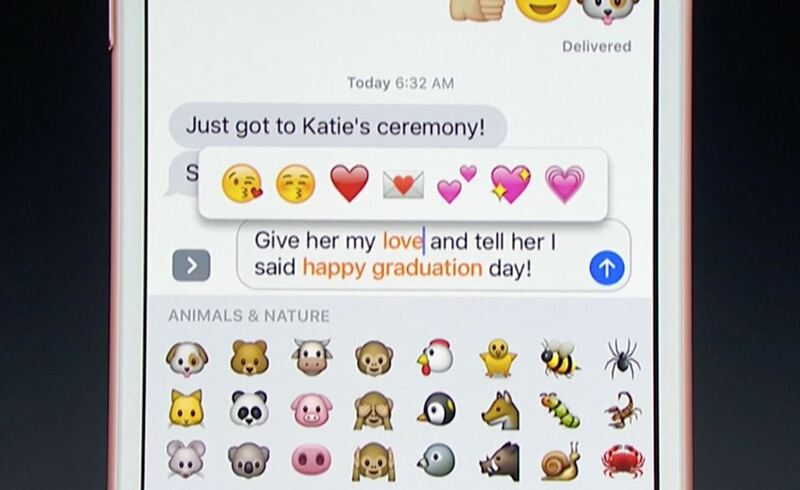 If there are multiple emojis available for a certain word, Messages will open up a small pop-up menu so you can select which one is the best fit. And if that wasn't enough, emojis will also appear three times larger in iOS 10 than they did before. 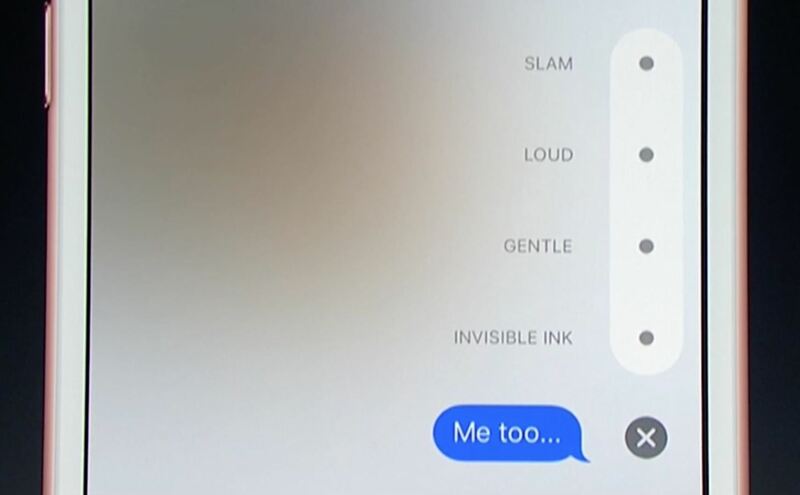 Speaking of unreadable texts, the improved Messages will also include a new feature called Invisible Ink, which will obscure the words and images in a message until the recipient swipes over the text with a finger. 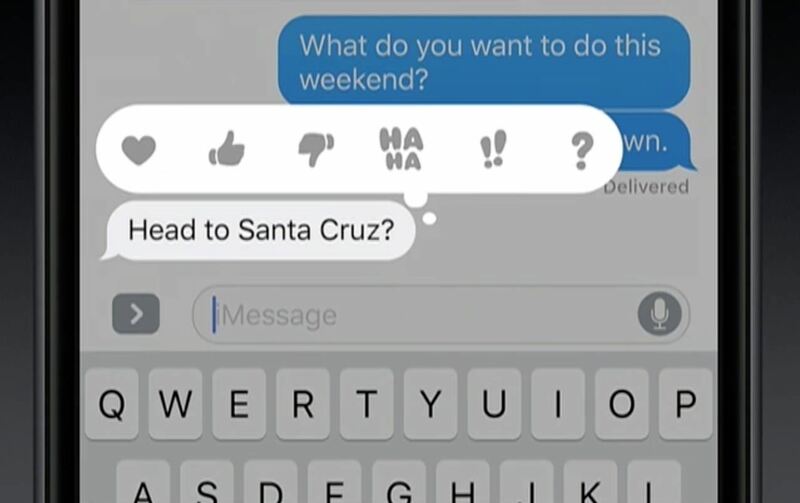 Just hold down on the send button to bring up the options. 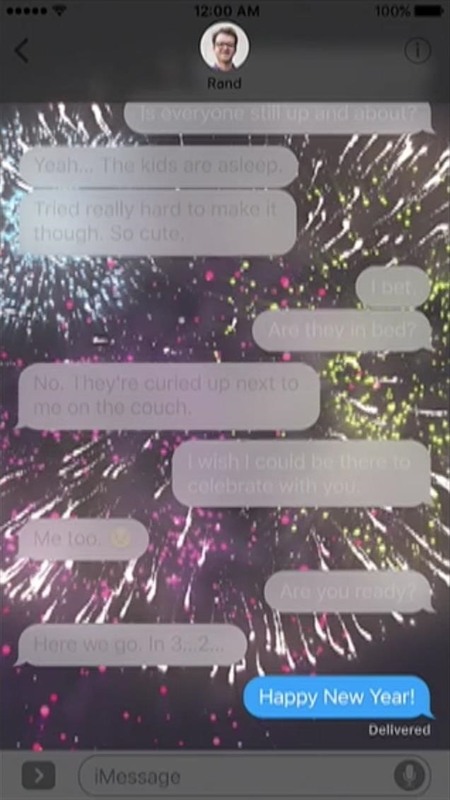 There are also Bubble effects that let you create real reactions in your replies with a slam, loud, or gentle look. And that's not all. You can also send quick reactions to people's text with Tapback. 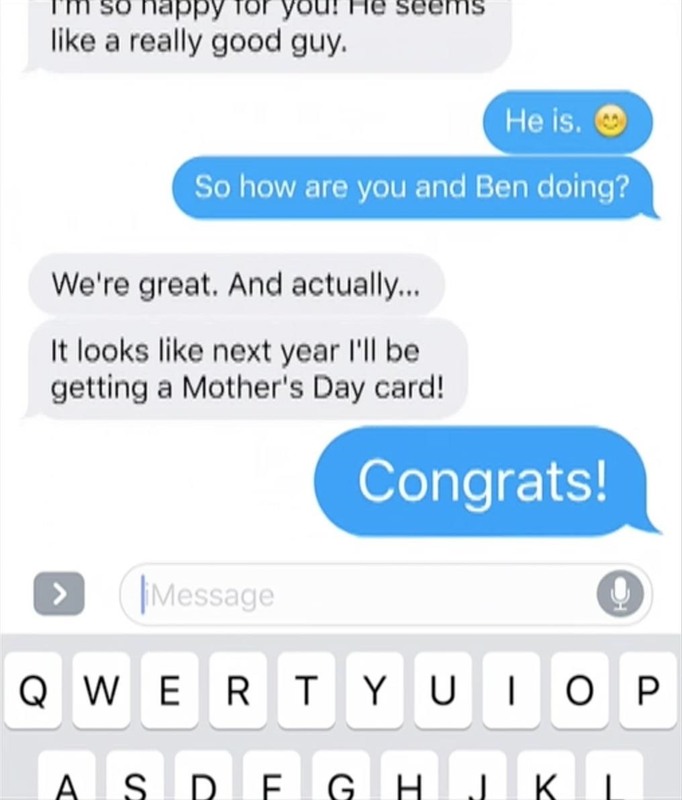 Just double-tap on the messages and you'll get a quick menu of options to choose from, like a heart, thumbs up, etc. 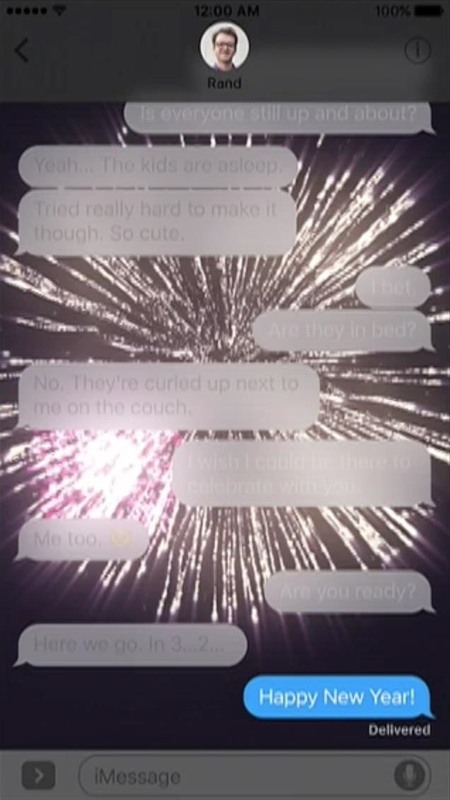 Full-screen effects will be added, to help you get a little more festive for things like New Year's. 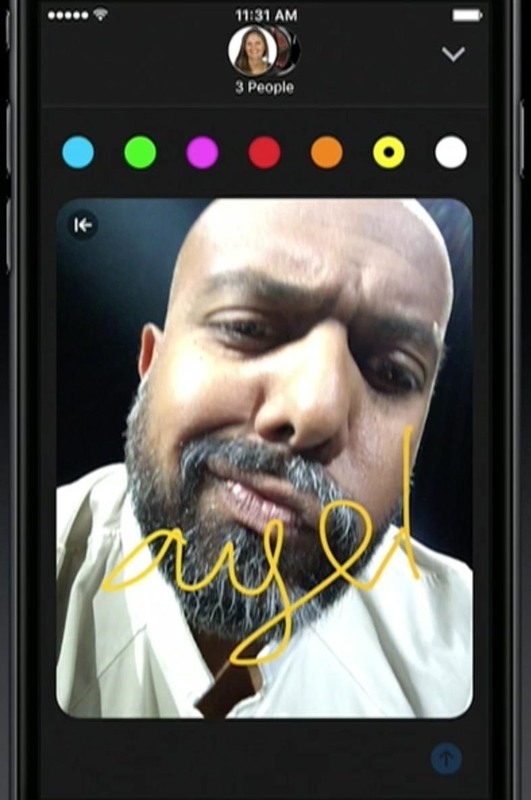 You'll be able to edit images and videos directly in Messages using the new Digital Touch feature. 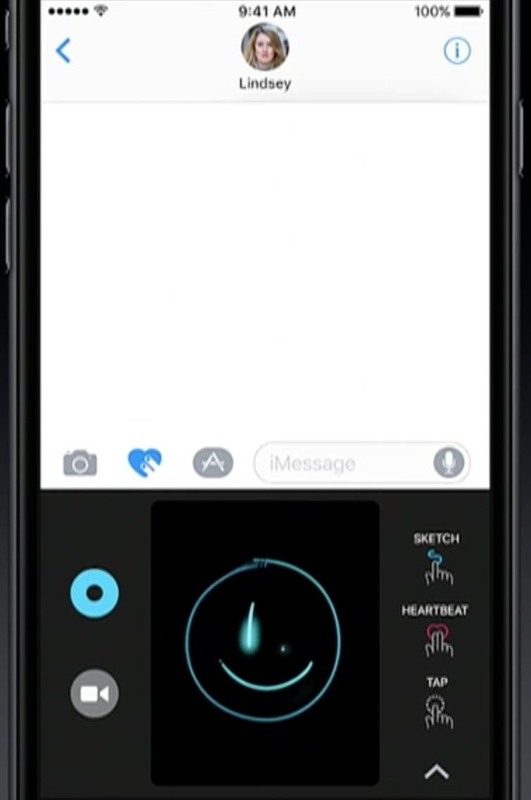 You can sketch on a picture or video, add a heartbeat, add tap effects, and more. Your iPhone already has some decent predictions with the QuickType keyboard, but things will get even better in iOS 10. Some of the additions to iOS 10 seem focused on making iPhones quicker and easier to use, but they're also going to be a lot of fun, too.